Our two new cottages are now ready for occupancy. Each has two bedrooms, with a shared bathroom and kitchenette. 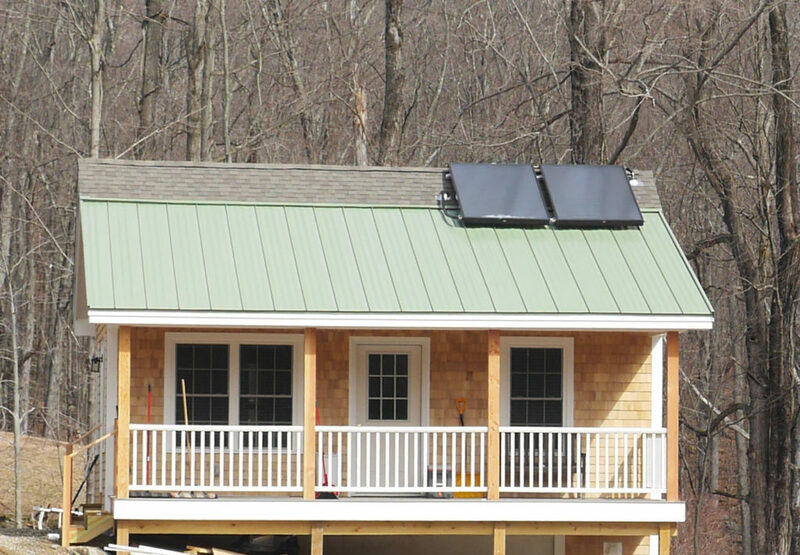 Cottage #4 will be ADA compliant with a removable handicap ramp and both cottages have solar hot water. 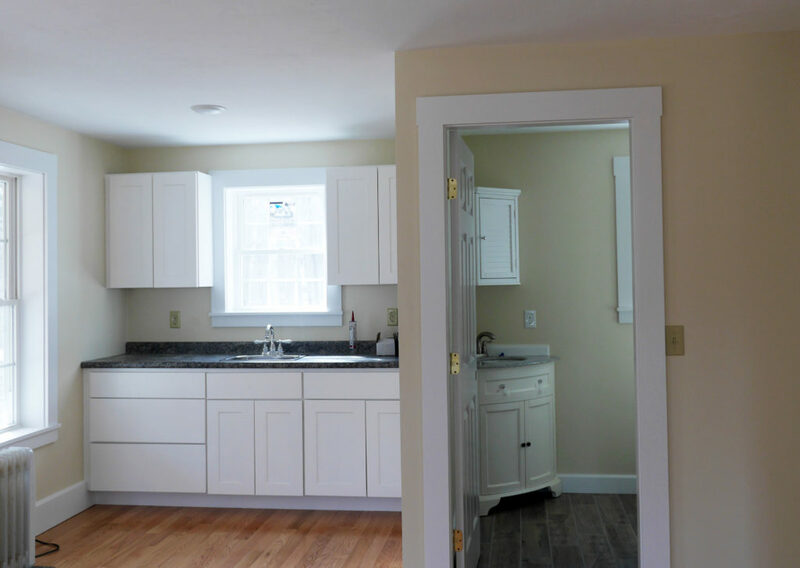 A deep bow of gratitude to our generous Cottage Campaign donors, our builders and suppliers, and our Facilities Manager, Scott Perky, who acted as general contractor on the project.